Tax season is underway and it also draws more criminal activity. 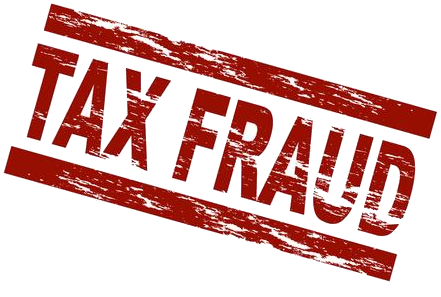 The IRS reports that identity theft spikes around the time to file taxes and it is one of the most favorite forms of tax scam used by the crooks. Although different forms of tax scam persist throughout the year, now it is time to take extra precautions. To report any tax fround, follow these instructions found at the IRS website.